What? If you’ve ever wondered how whiskies are created then The Scotch Whisky Experience’s new blending package is the thing for you. 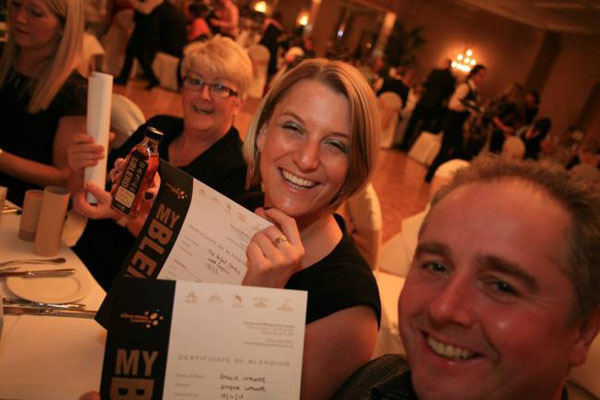 As well as viewing the world’s largest collection of Scotch whiskies and tasting four regional malt whiskies, guests will also get the chance to create their own blend of whisky. Priced at £65.